Alibaba’s purchase of AutoNavi is a land-grab, in two senses. The Chinese e-commerce group has offered a premium price to buy out the 72 percent of the U.S.-listed mapping company it doesn’t already own, valuing the whole thing at $1.6 billion. There’s a compelling competitive reason for Alibaba to get deeper into online maps, but what’s hard to locate is the financial rationale. One driver of the deal is keeping up with the Joneses. Arch-rival Baidu, China’s leading search engine, is also the country’s dominant online mapper – its map-apps account for 35 percent of total downloads, according to research by T. H. Capital. Tencent, the third member of China’s internet triopoly, is far behind, but its killer chatting app WeChat is rapidly branching into location-based services, posing a potential e-commerce threat. Buying AutoNavi also plugs into the growing mania for O2O commerce – online-to-offline. The theory is that consumers will increasingly use smartphones to point them to nearby services and shops, or even pre-order from restaurants online, all of which benefit from detailed mapping. In Alibaba’s case, there’s also an opportunity to weave in its fast-growing payment and financial service, Alipay. What doesn’t appear on the plan is strong financial logic. It’s plausible that AutoNavi might be worth more with the backing of a cash-rich internet giant. Competition is fierce, and the U.S.-listed group has seen its revenue, which comes partly from making in-car navigation systems, starting to decline. But Alibaba is valuing AutoNavi at around five times forecast revenue for 2014 according to Eikon estimates – and a 39 percent premium to AutoNavi’s ten-day average trading price – for a business analysts estimate will swing from a small operating profit to a $46 million loss this year. Expanding O2O services sounds racy, but it’s not clear if it will translate into incremental advertising revenue. While China’s internet continues to grow rapidly, such concerns are remote. Alibaba is paying for AutoNavi in cash, and the additional $1.2 billion payment is small for a company likely to command a market capitalization of over 100 times that if a long-awaited listing takes place in 2014. As long as grabbing market share is the priority, questions about return on investment can be easily buried. Chinese e-commerce group Alibaba offered to buy the remaining 72 percent stake it did not already own in digital mapping and navigation firm AutoNavi Holdings for $1.13 billion on Feb. 10. The deal values AutoNavi at $1.58 billion. The price offered marked a 39 percent premium to AutoNavi’s volume-weighted trading price for the previous ten trading days, according to a letter to the target company’s board from Alibaba vice chairman Joseph Tsai. 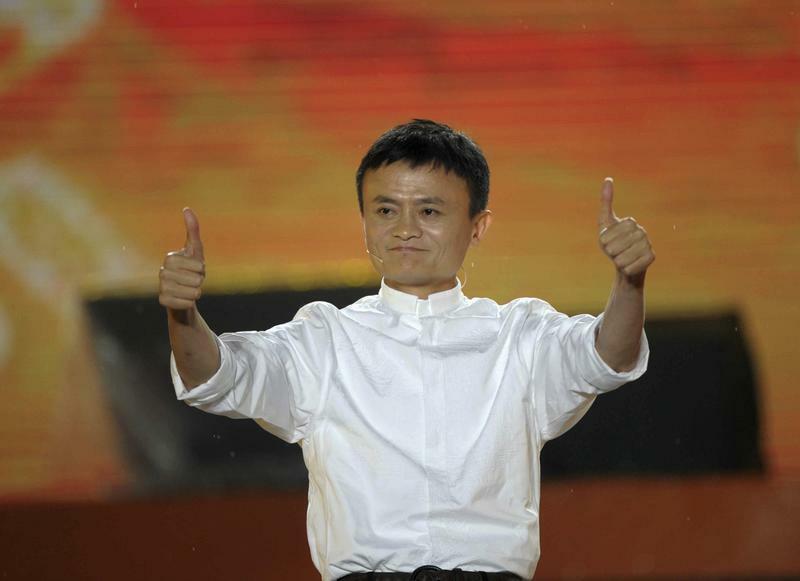 Alibaba bought a 28 percent stake in AutoNavi for $294 million in May 2013, valuing the whole company at $1.1 billion. AutoNavi reported an operating loss of $12.2 million in the third quarter of 2013.